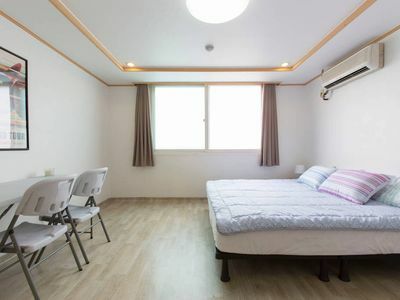 The greatest location : Subway staion is 20meters away and close to every points in Seoul. 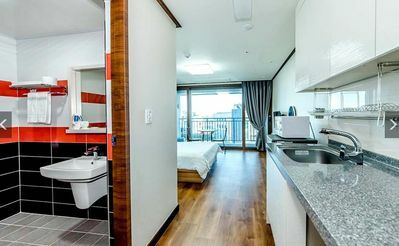 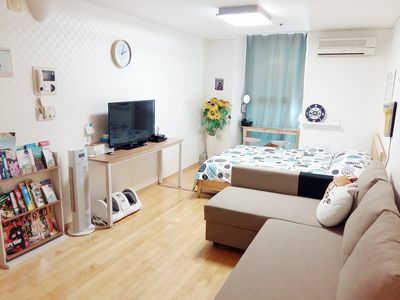 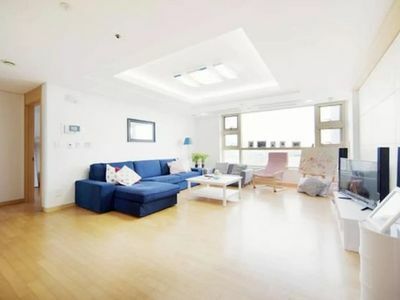 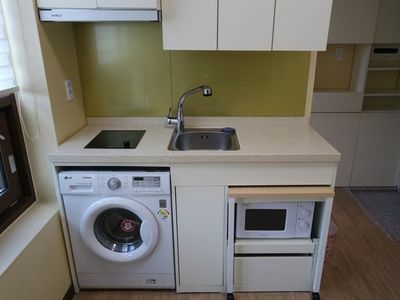 -The apartment is directly connected from exit Gongdeok station by AREX from ICN airport(only 45min). 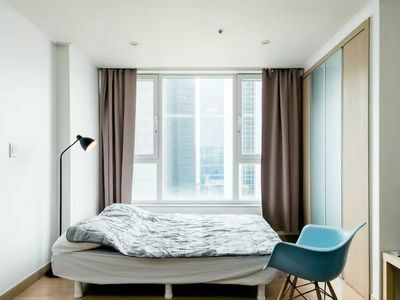 -I have same other room also, please ask me!